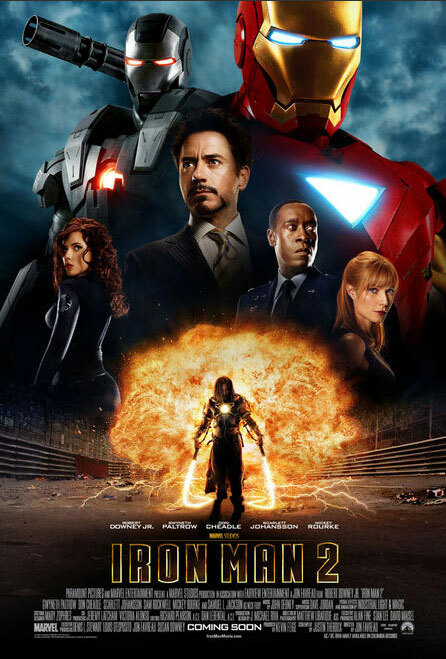 Iron Man 2 is going to be a hell of a movie! Indeed, Xino. I think the armor with the triangle is an upgraded version that probably shows up in middle of the film.